It shows a complication of CO2 data of the past 800,000 years of Earth history, based on instrumental and ice-core records. The main message is that current CO2 levels of >400 parts per million (ppm) are unprecedented for the time-period covered by these records. The enormous ice volume changes that occured during the most recent ice ages, were thus concurrent with, and largely caused by, CO2 changes between 185 and 278 ppm, all below the present-day CO2 value. We thus need to go further back in time than the oldest remaining ice on the Earth to find past climates that did experience CO2 levels more similar to those of the present day and near future. To do so, climate scientist study marine sediments and terrestrial rock outcrops. The time period between 34 and 17 million years ago forms an interesting case study, because CO2 values varied between 800 and 400 ppm (these estimates are based on several reconstruction methods), and during this time period there was no ice on the North Pole. Therefore, we can study the dynamics of the Antarctic ice sheet in great detail. Cibicides (Cibicidoides) mundulus is a benthic (i.e. sea-bottom dwelling) foraminifer that builds a calcite shell (pictured). 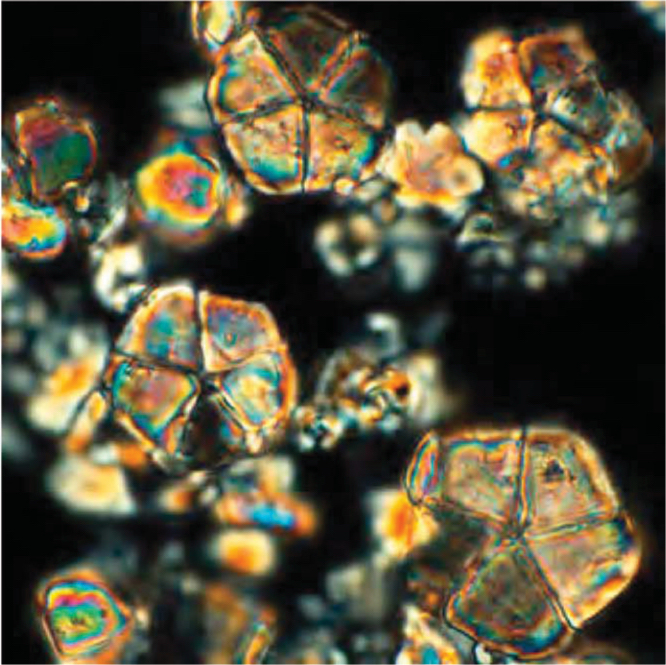 These fossilised, single-celled, microscopic shells are often used in palaeoclimatic and palaeoceanographic studies because the oxygen isotope values of the calcite is a function of bottom water temperatures and global land-ice volumes. This specimen is ~200 micrometer wide (smaller than a grain of sand). The evolution of the early Cenozoic cryosphere and climate system has been my main research focus during the past 10 years. This work has been aimed at better documenting and understanding the unipolar icehouse of the Oligocene and early Miocene (between 34–17 million years ago), which is characterised by the first ice ages on Antarctica. To this purpose, I have generated a 13 million year long high-resolution benthic foraminiferal stable isotope stratigraphy from South Atlantic Site 1264, and I have collaborated on a similar stratigraphic data set from equatorial Pacific Site U1334. Several of my current research efforts are geared towards obtaining better constraints on the boundary conditions that triggered the recurrent glaciations and subsequent phases of ice-sheet instability during the Oligo-Miocene. 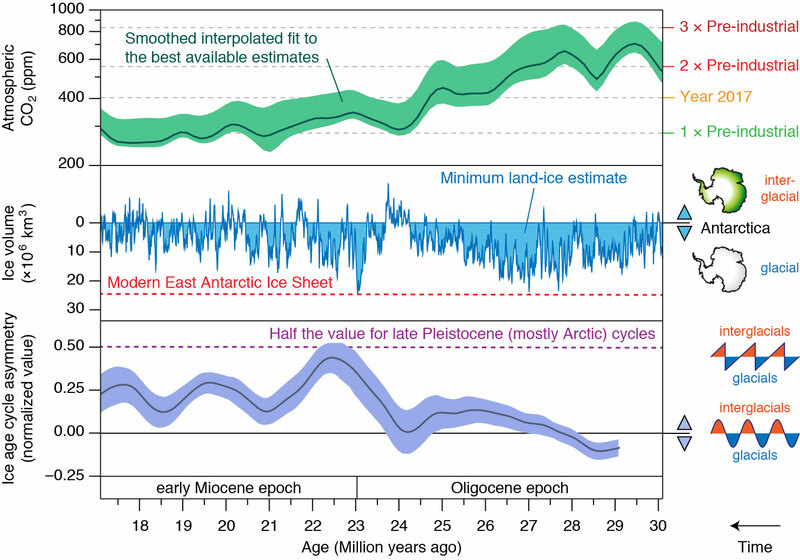 Evolution of Oligo-Miocene CO2, ice volume and glacial cycle asymmetry. Surprisingly, ice volume is lower, when CO2 is lower and glacial cycle asymmetry is higher. This finding is currently not fully understood (see Liebrand et al., PNAS, 2017). 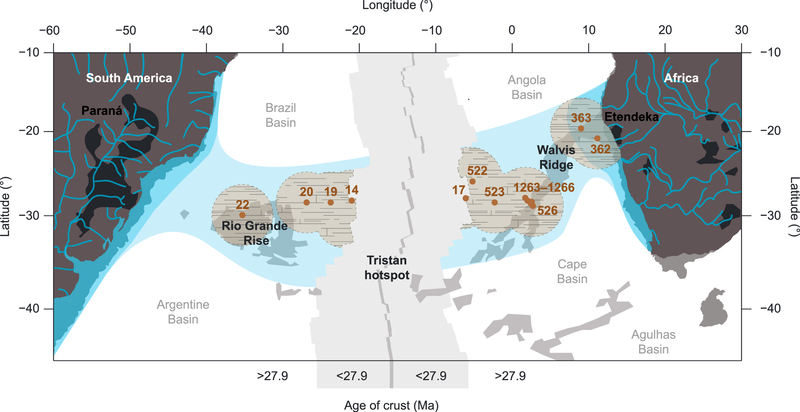 Widespread stratification of the South Atlantic Ocean during the mid-Oligocene? For a recent scientific study, I looked in detail at sediment cores that were recovered from the South Atlantic Ocean. These cores contain several decimeter-thick chalk layers from approximately 28.5 million years ago. Most remarkable, these chalk layers are made up almost completely of an enigmatic alga named Braarudosphaera. Map of the modern-day South Atlantic Ocean. The numbers indicate drill sites where mid-Oligocene Braarudosphaera chalks (see chalk pattern) have been recovered. The blue area suggests the region of stratification. Micrograph of Oligocene Braarudosphaera. These microfossils are only a few micrometer across. In the modern day these algae only live in coastal waters, and their presence in the middle of the South Atlantic Ocean (far away from coasts) during the Oligocene, is a puzzle that oceanographers have attempted to solve for decades. 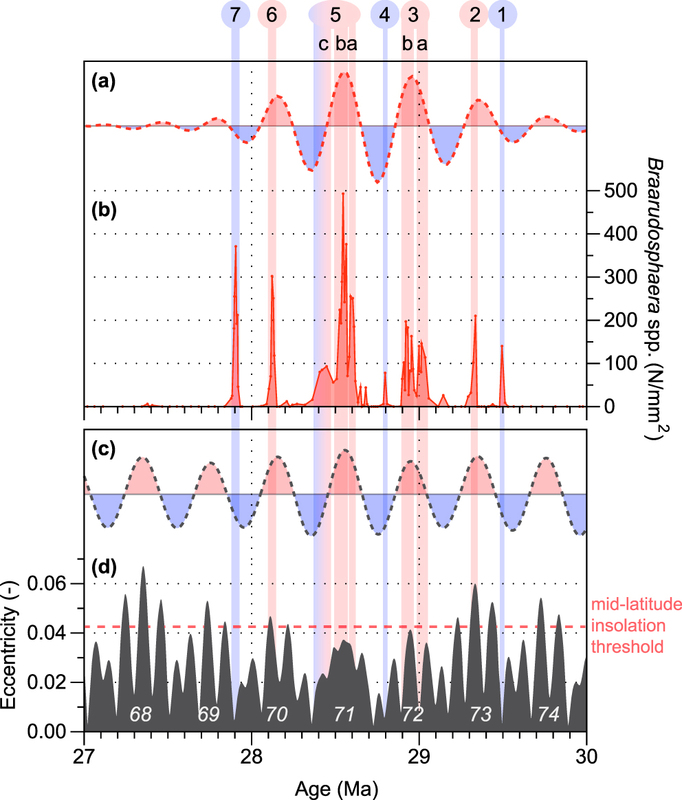 The study performed by me and my colleagues shows that the Braarudosphaera “blooms” occurred when seasonal conditions were most favourable, which is caused by semi-periodic changes in Earth’s eccentricity, obliquity and precession cycles. We suggest that stratification of the South Atlantic surface Ocean in the geological past could have resulted in a density barrier (a “virtual” sea floor) that largely prevented these coastal algae from sinking. This would have enabled their widespread blooms and chalk formation in the open ocean. Furthermore, we speculate in the paper that either monsoons (sustained periods of rainfall) or eddies (i.e., 50 to 200 km wide “whirlpools” of oceanic surface water) caused regional or local stratification. 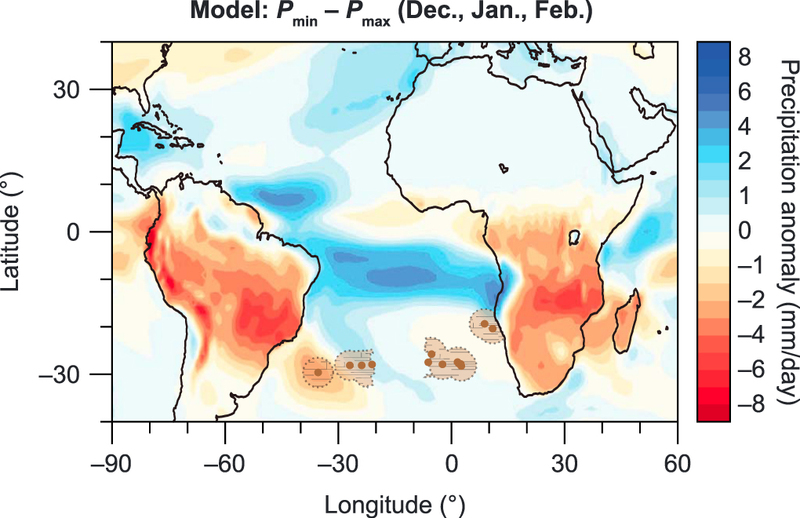 Modelling experiments indicate that ocean basin wide rainbelts (due to monsoons) can develop over the South Atlantic region using modern day geography. However the latitude does not match that of the Oligocene Braarudosphaera chalks. 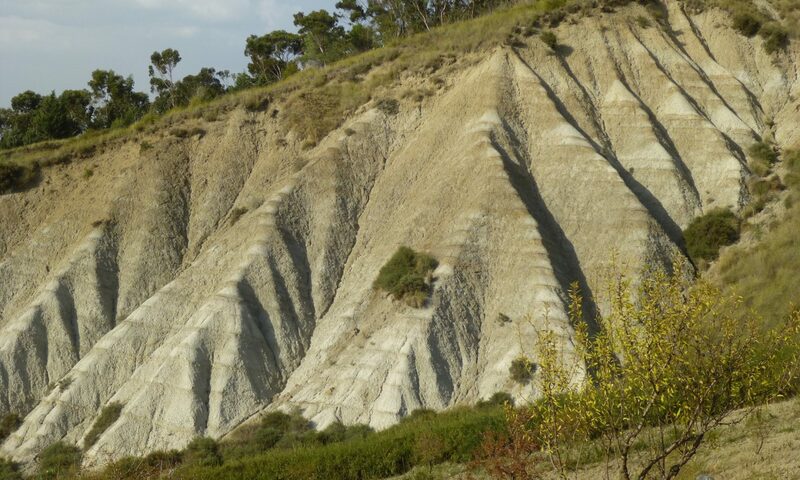 We speculate that in the Oligocene such rainbelts may have been located further south. To fully prove either of these hypotheses, more research is needed into the life cycle of Braarudosphaera. 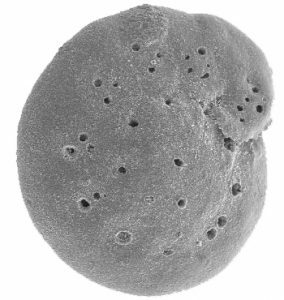 First of all it is important to fully determine whether modern-day Braarudosphaera are indicative of stratification, then we can extrapolate that information to the geological past, and hopefully, identify the climatic mechanisms that caused the proliferation of this enigmatic alga in the surface ocean of the Oligocene subtropical South Atlantic.